Here is the cover of the book we were all waiting for. 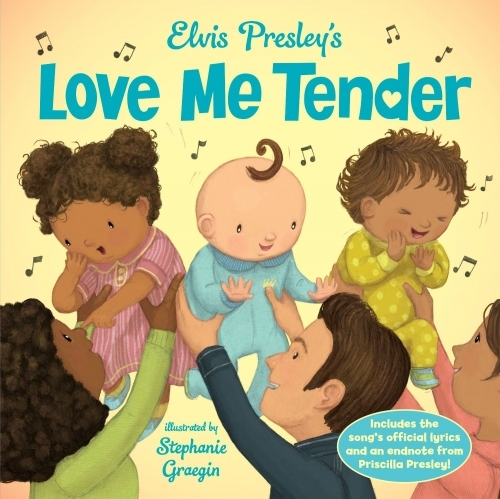 The picture book based upon Elvis' 1956 hit, with a note from Priscilla. I can imagine Elvis rolling around in his grave over this fast buck caper! Good idea. I know young children who love Elvis today. They would love this.